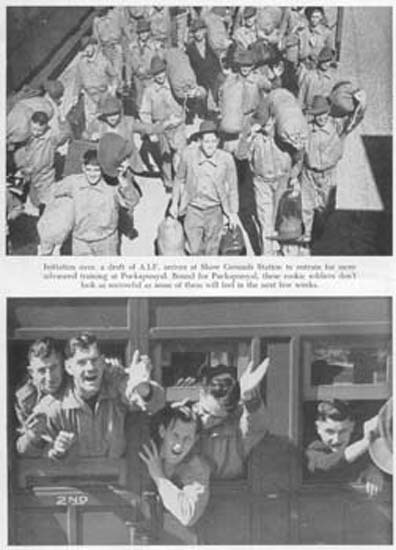 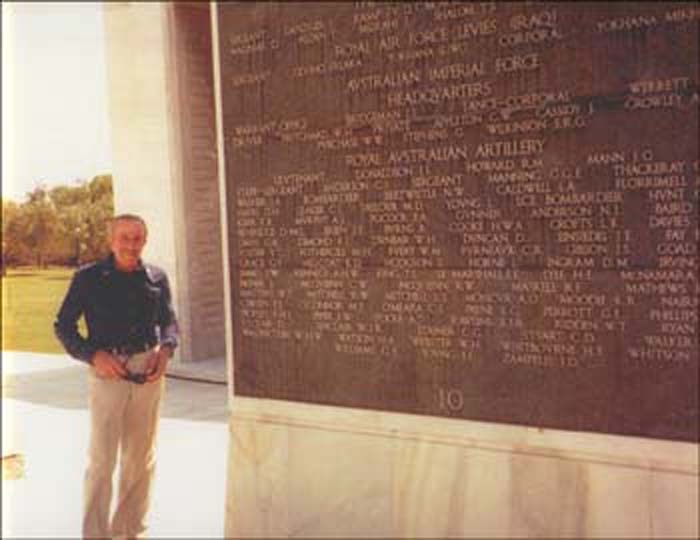 This section is dedicated to all those sons and daughters whose parents answered the call during WW2 and were the first to don the uniform and leave the shores of australia. 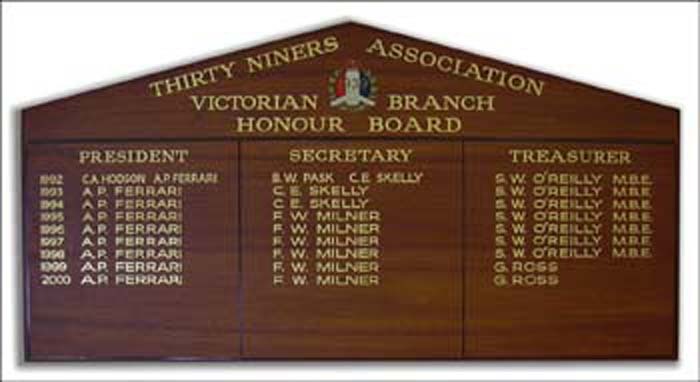 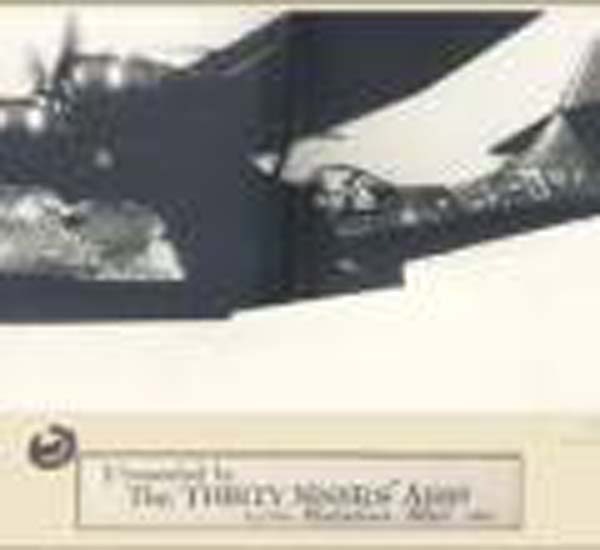 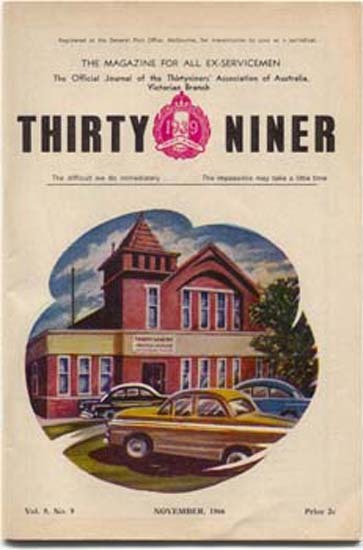 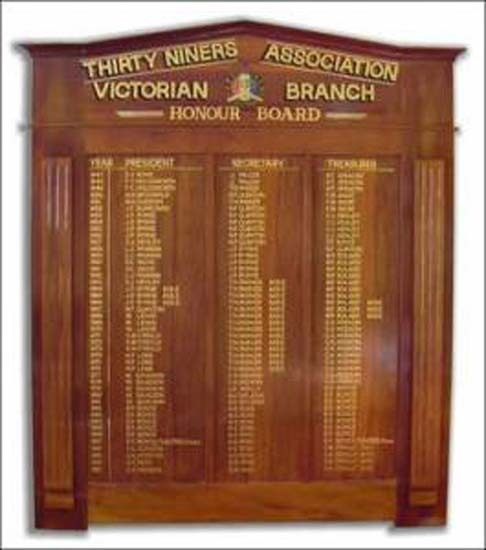 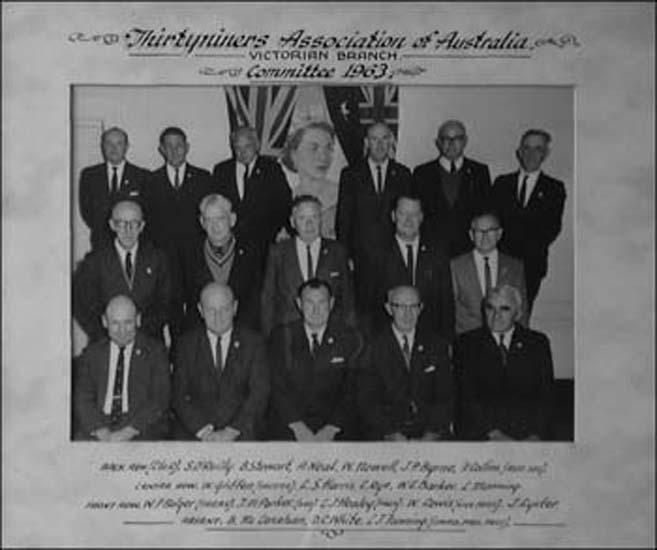 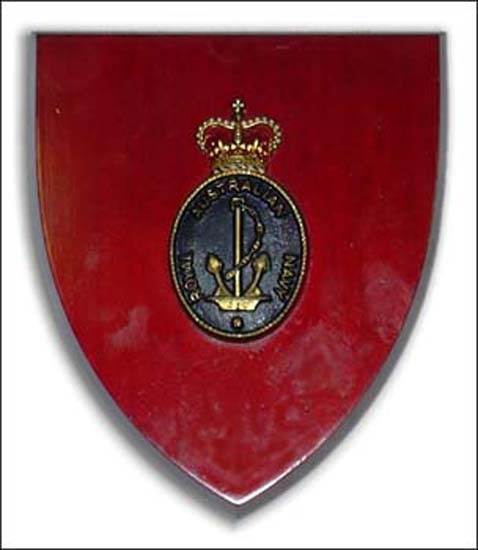 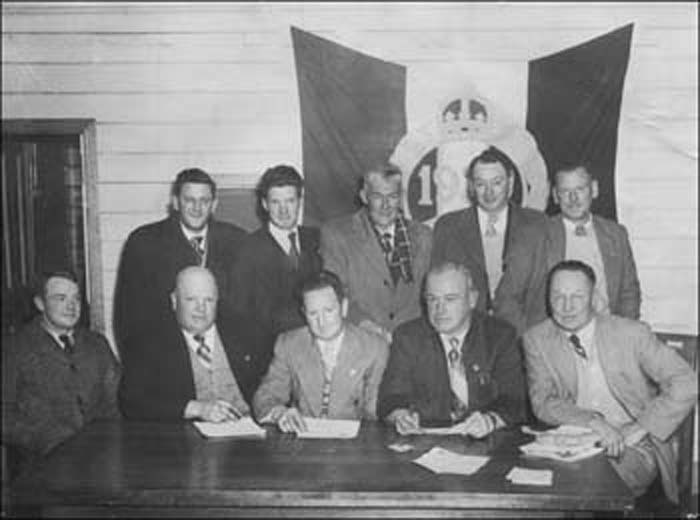 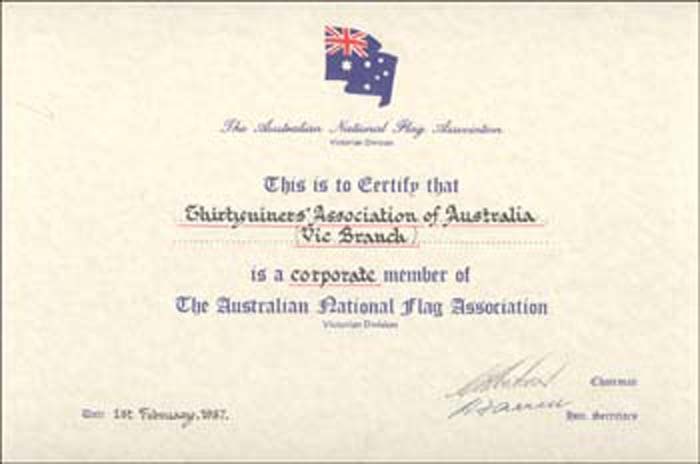 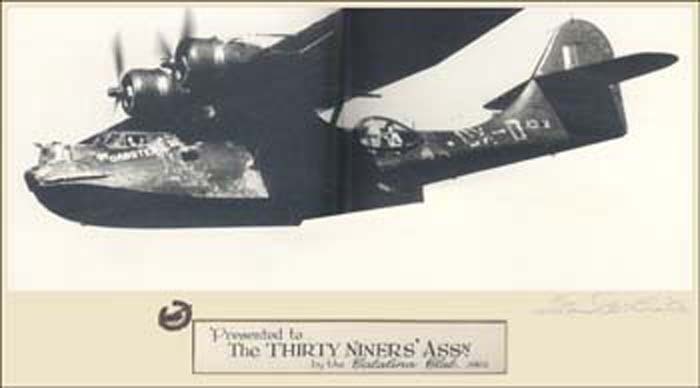 The members of the 39th Association (The Thirty Niners) were from all walks of life and represent all the services. 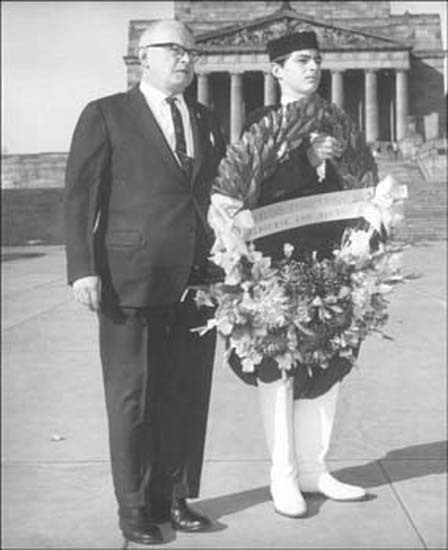 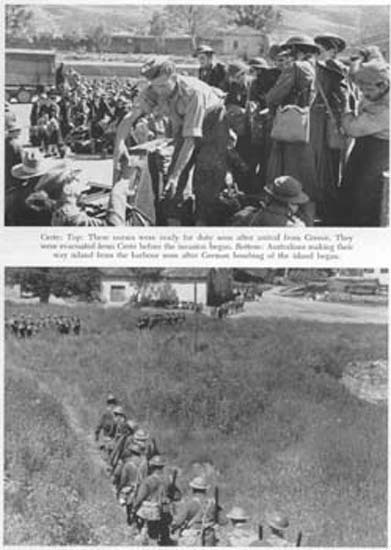 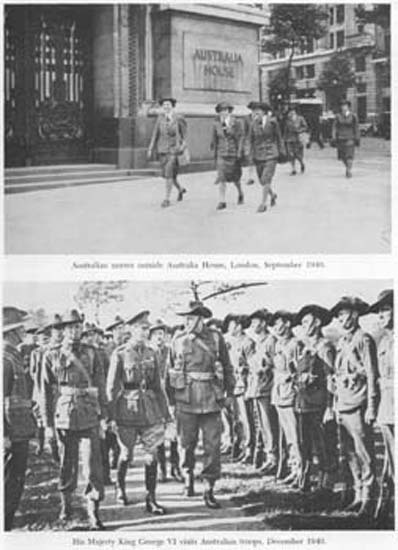 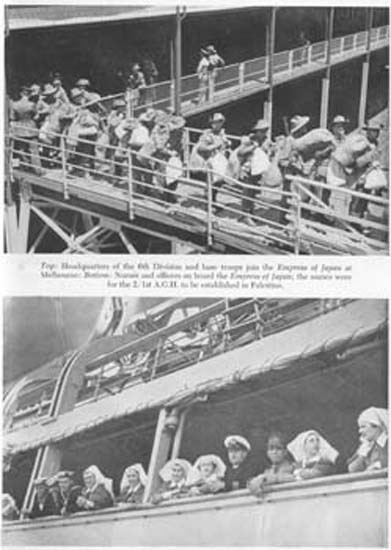 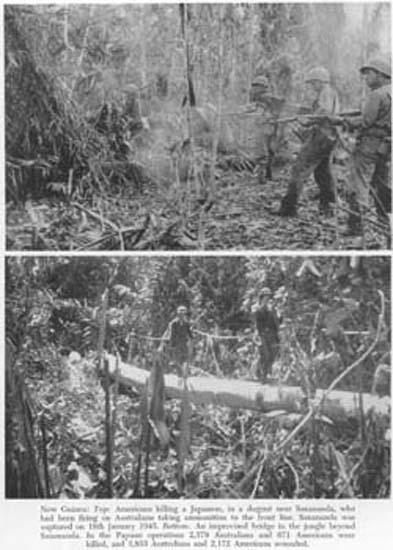 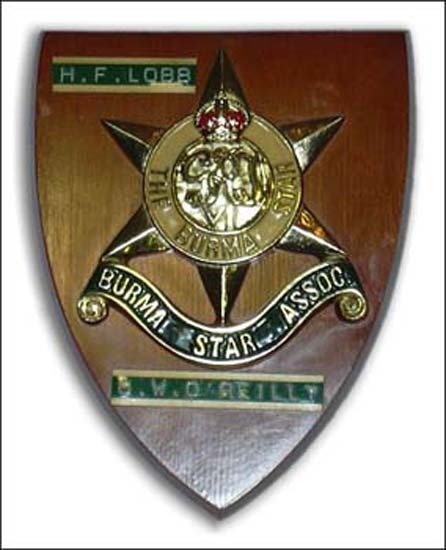 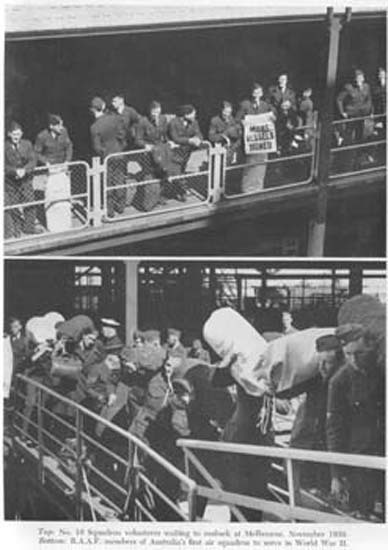 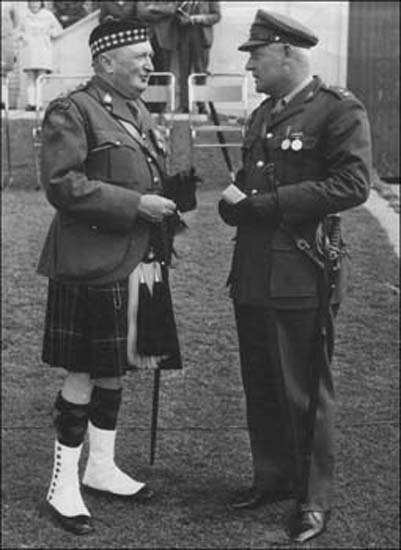 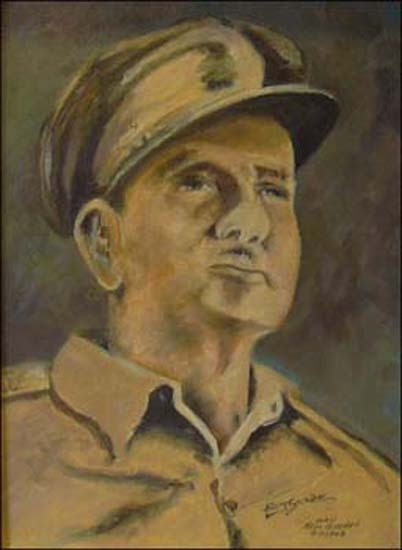 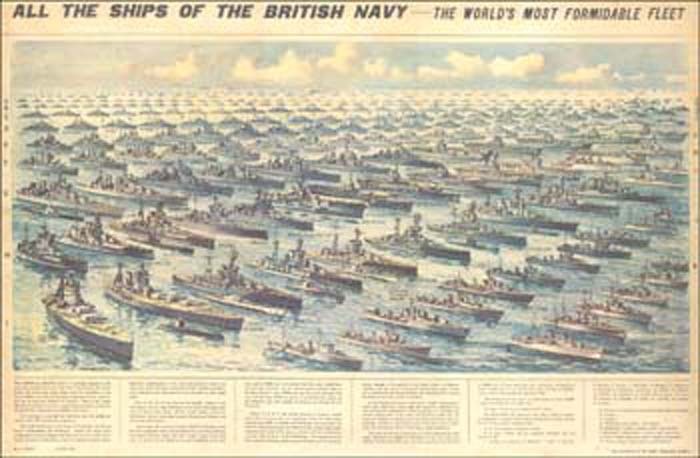 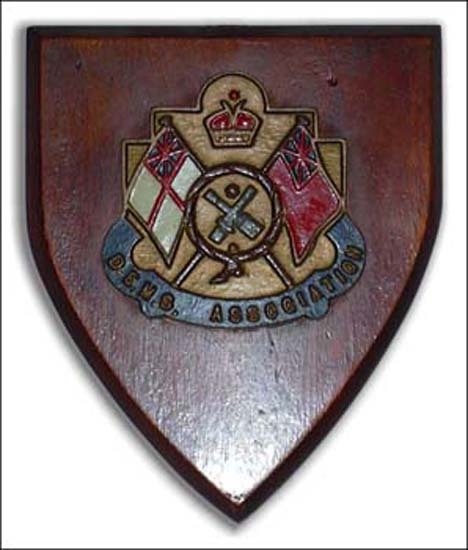 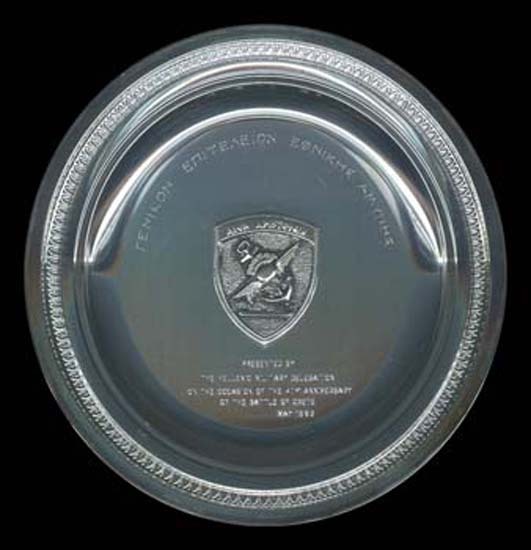 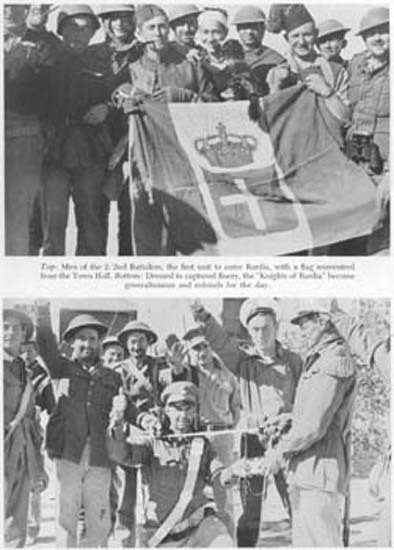 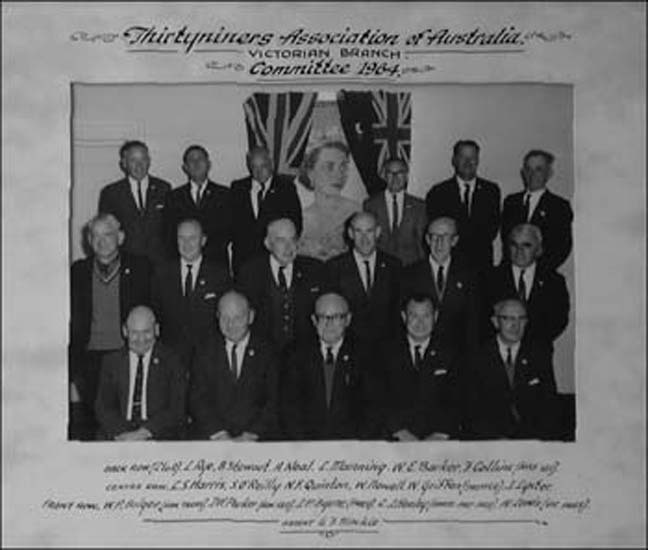 They created this association as a reminder that ll men and women were equal and the examples they set laid the foundations for other ex military associations. 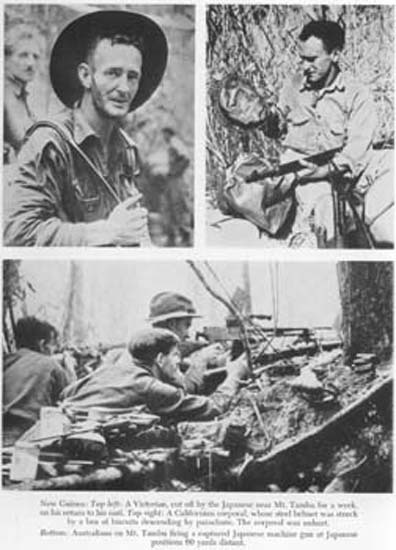 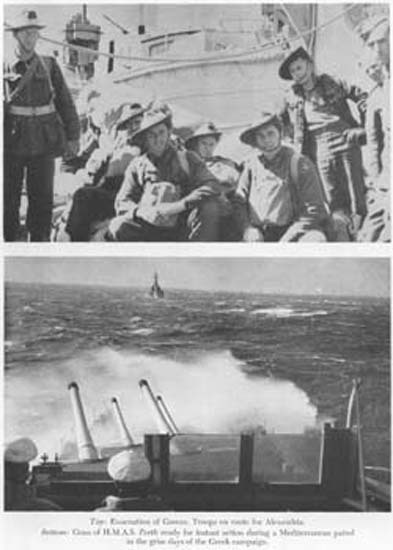 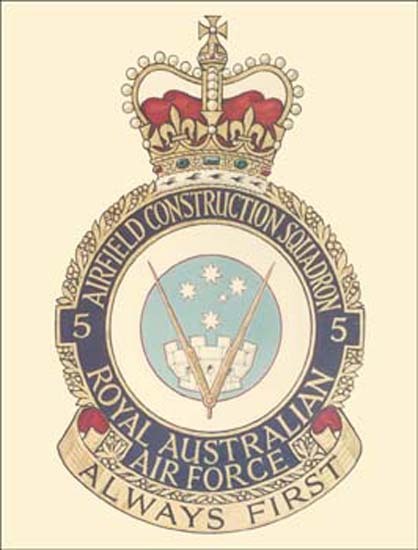 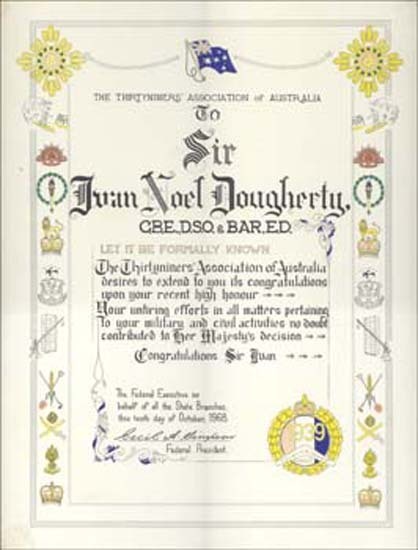 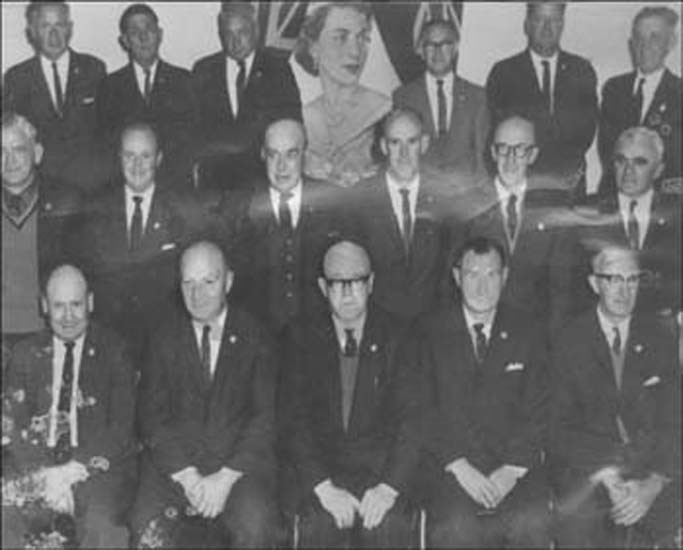 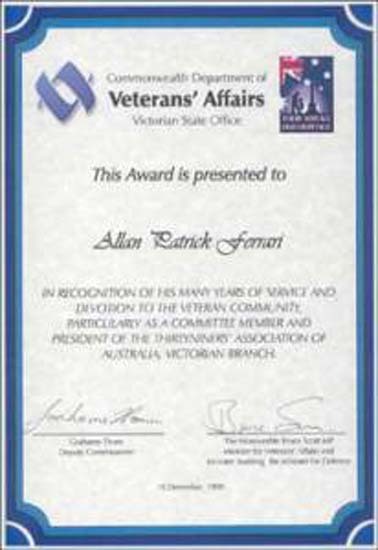 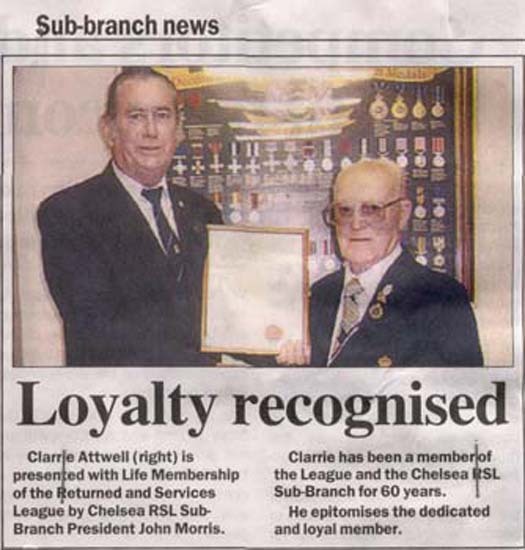 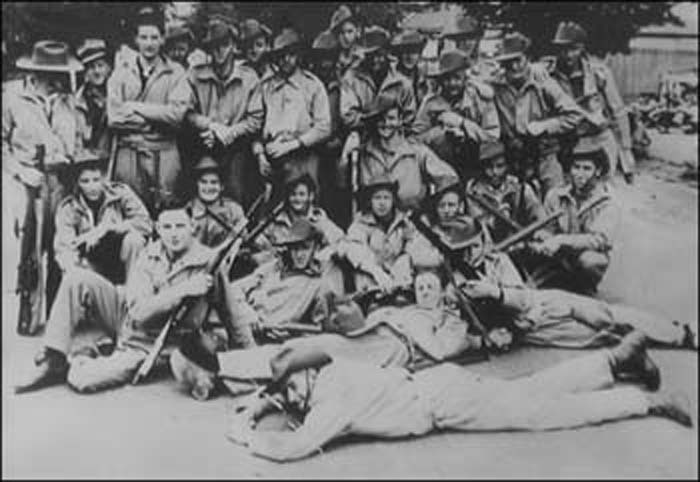 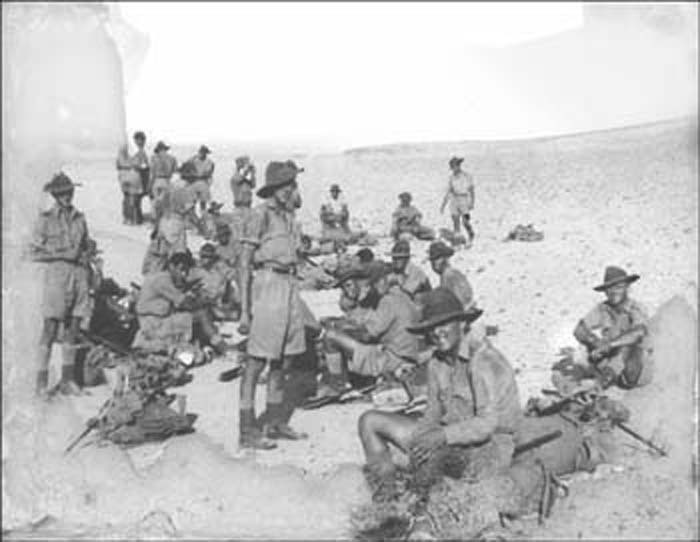 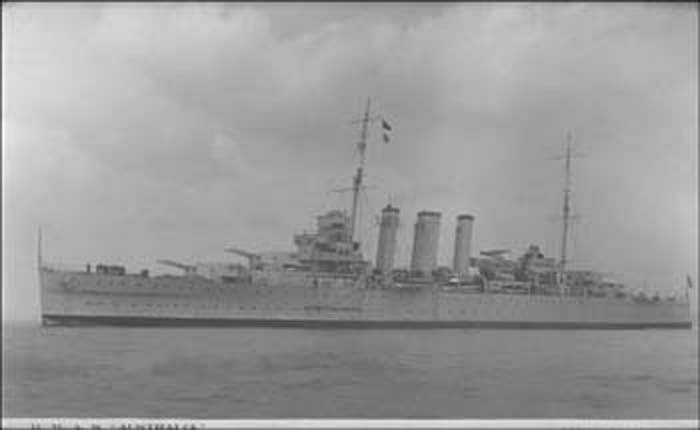 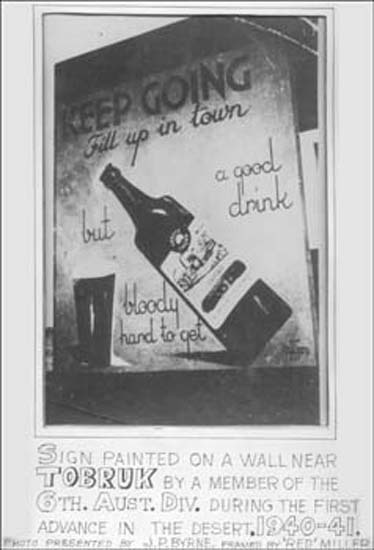 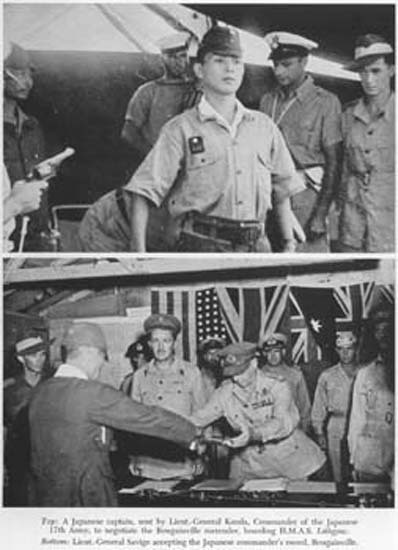 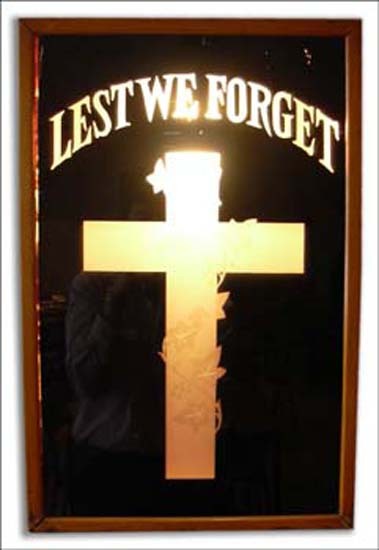 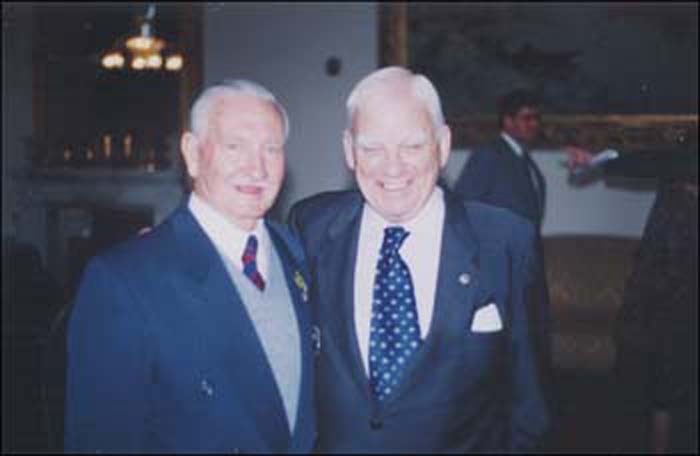 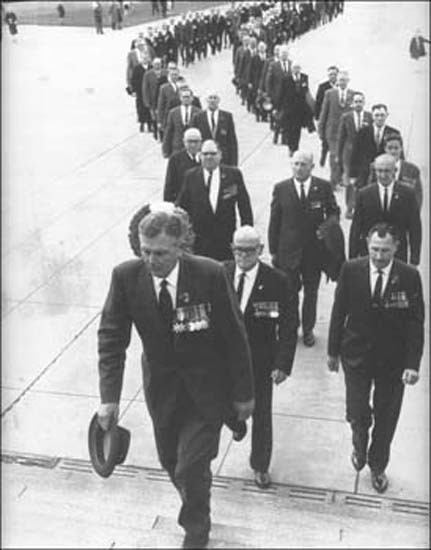 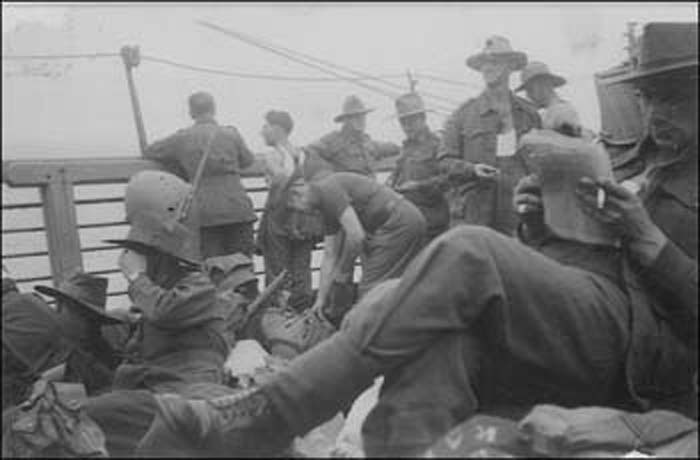 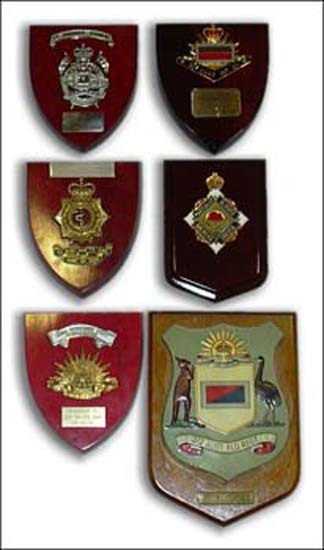 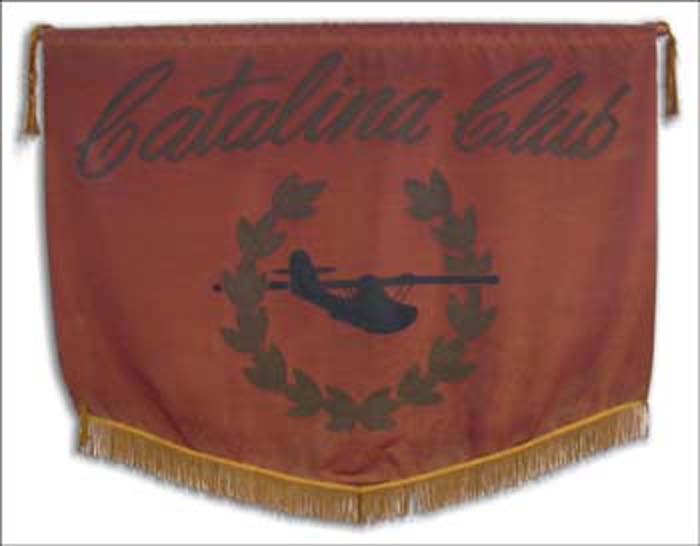 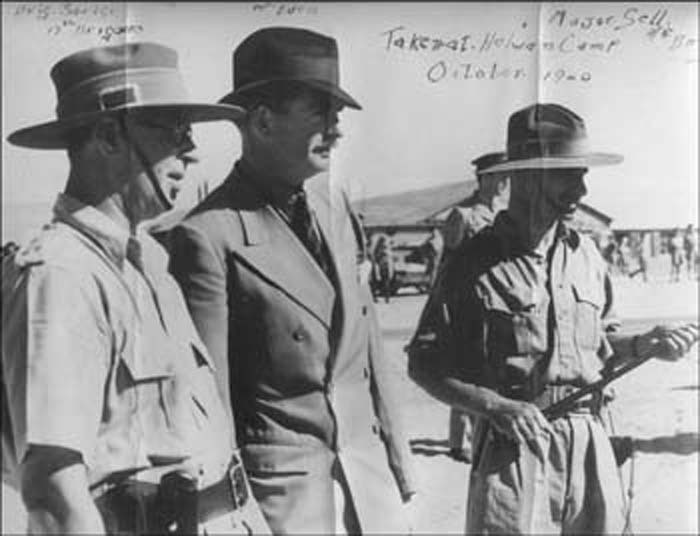 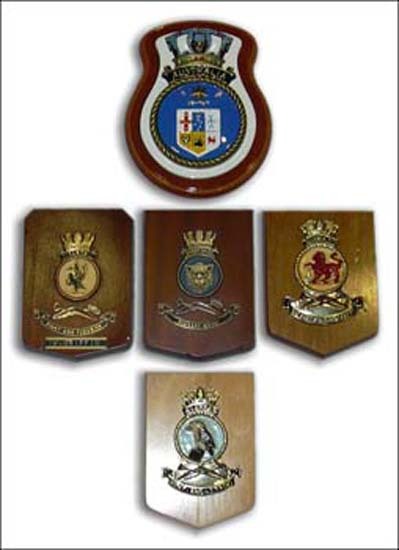 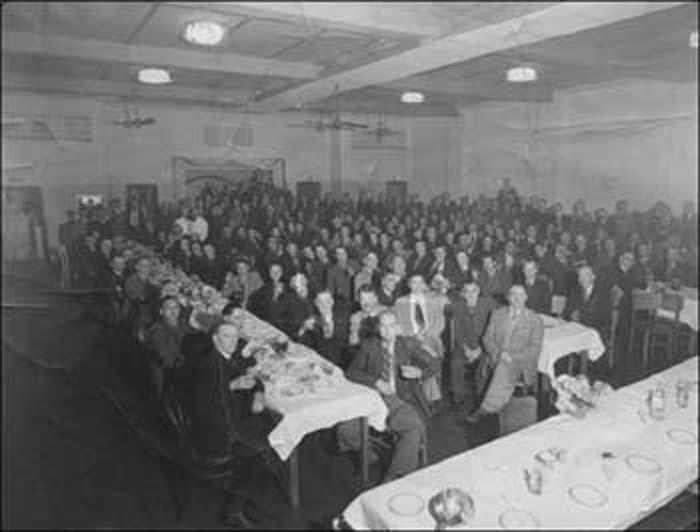 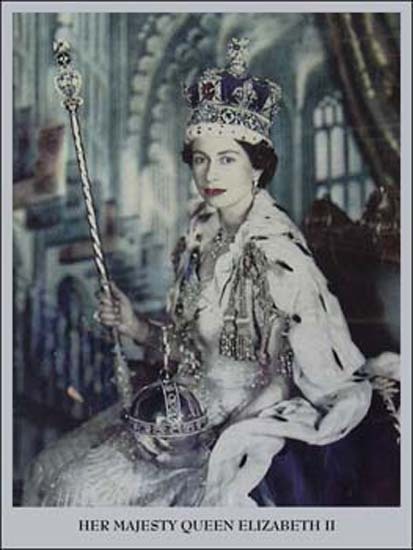 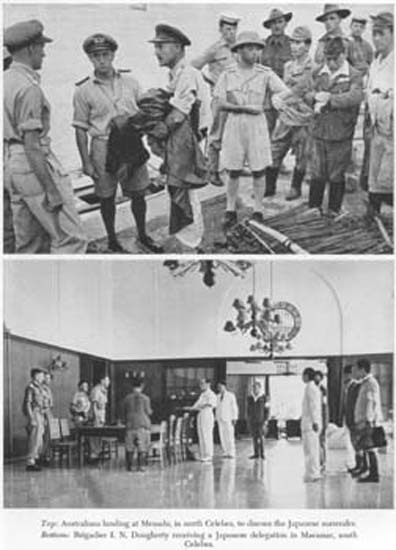 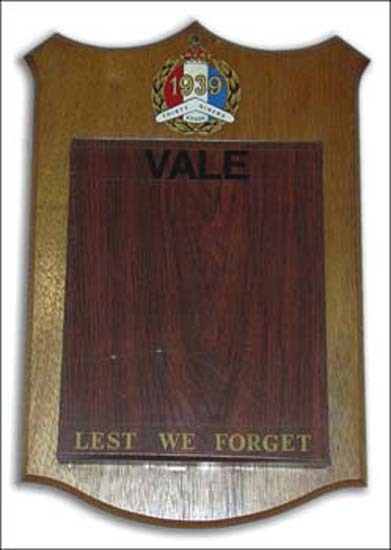 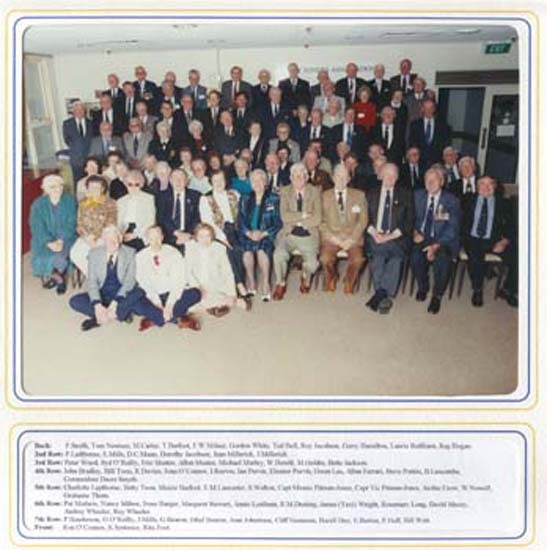 In 2004 members of the executive were invited to a meeting held at the Watsonia RSL to record all its photos as images and to place them online. 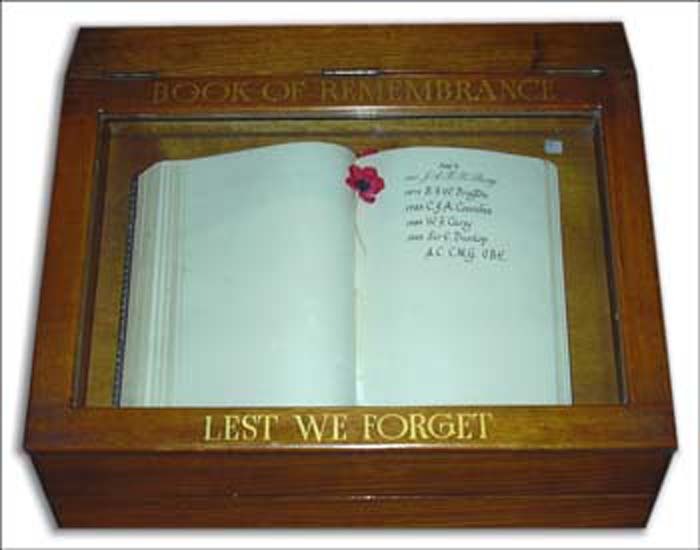 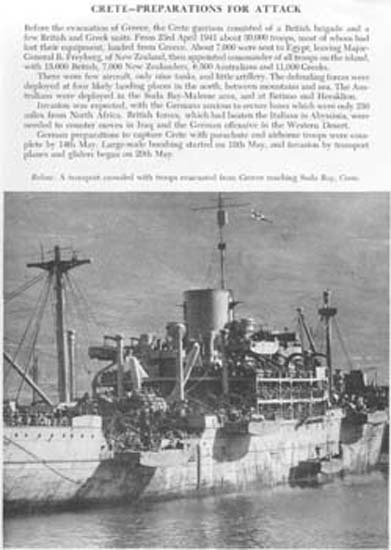 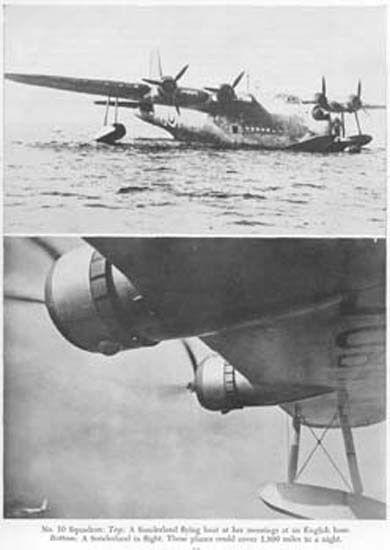 In addition, the registers were to be catalogued for the future but unfortunately this project was not completed. 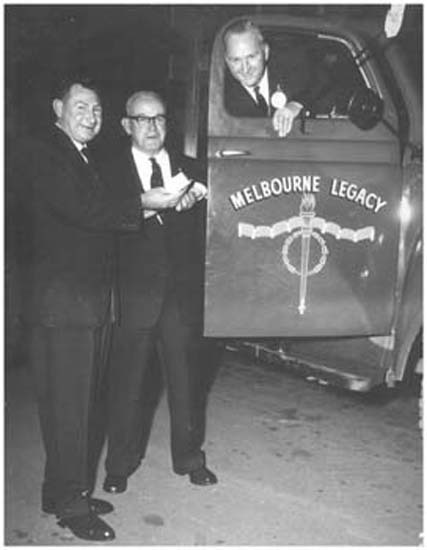 The Association had its headquarters in Melbourne. 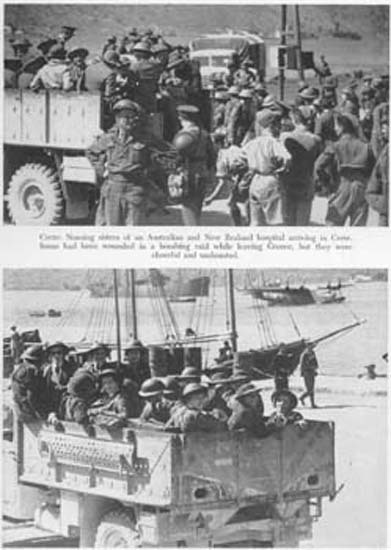 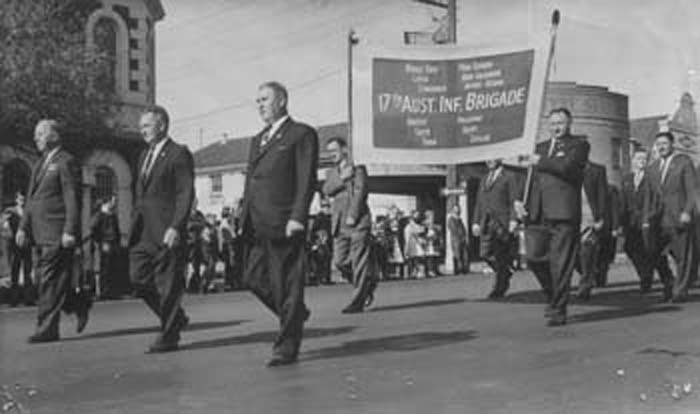 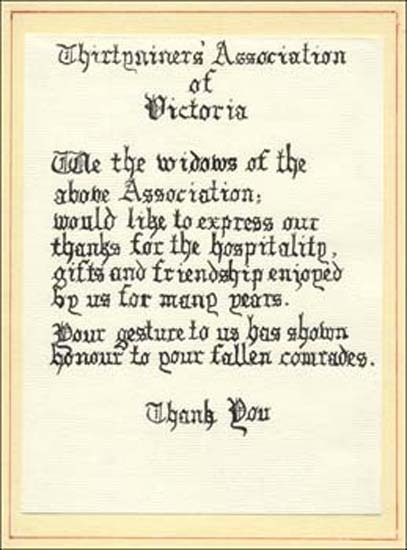 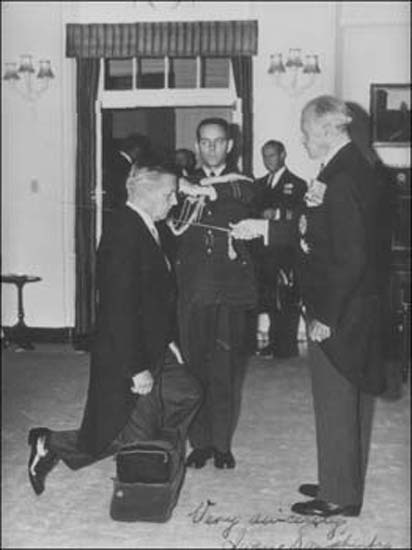 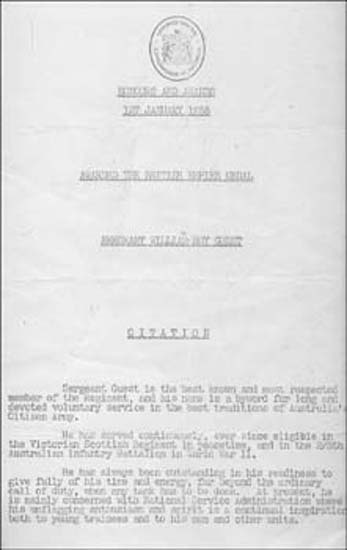 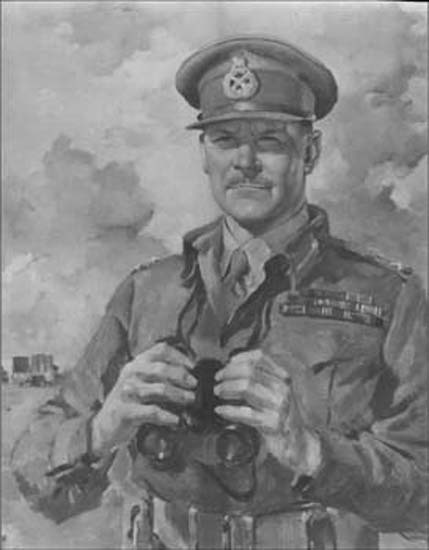 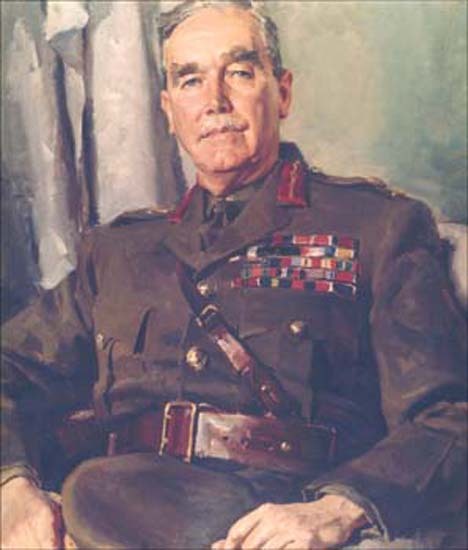 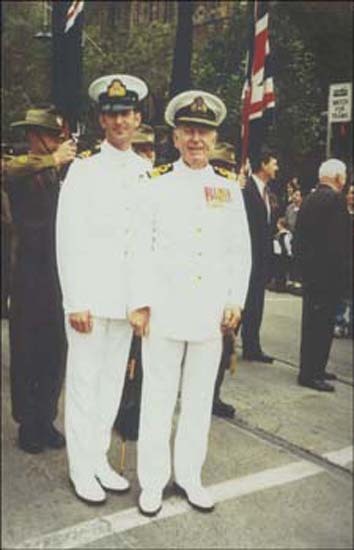 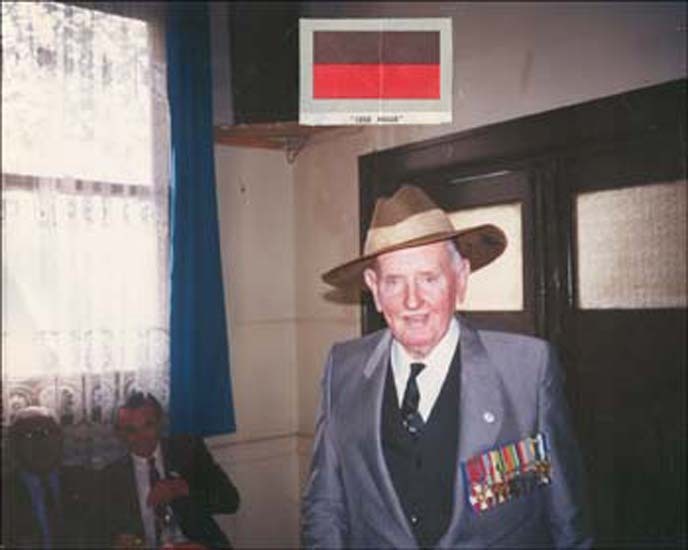 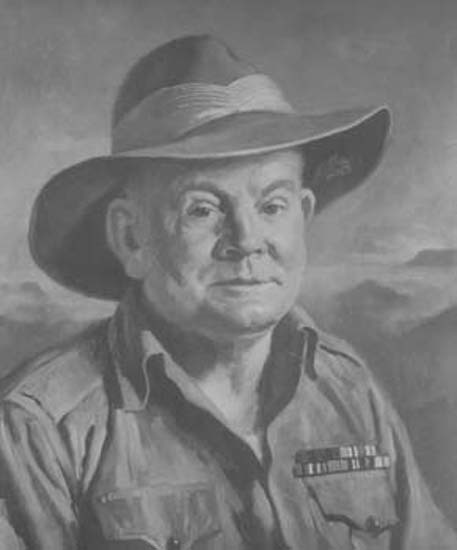 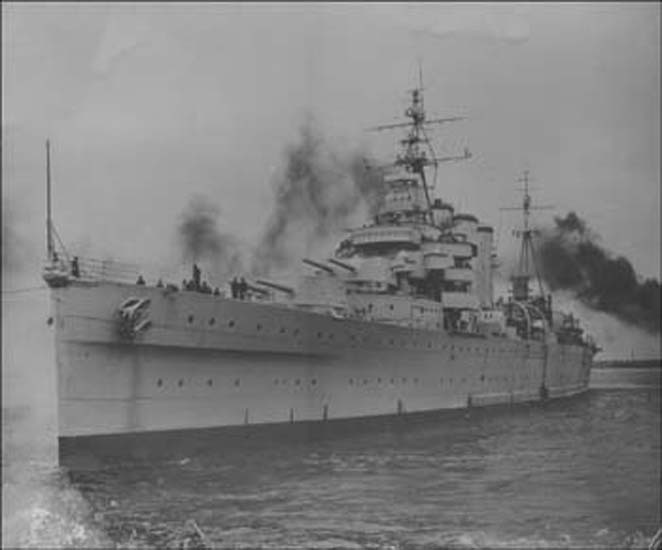 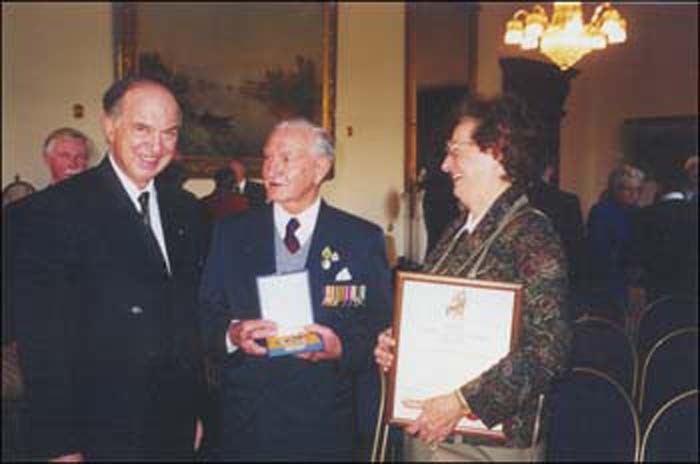 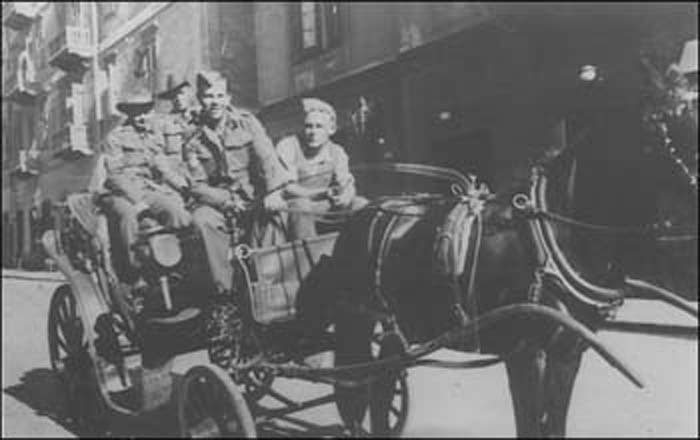 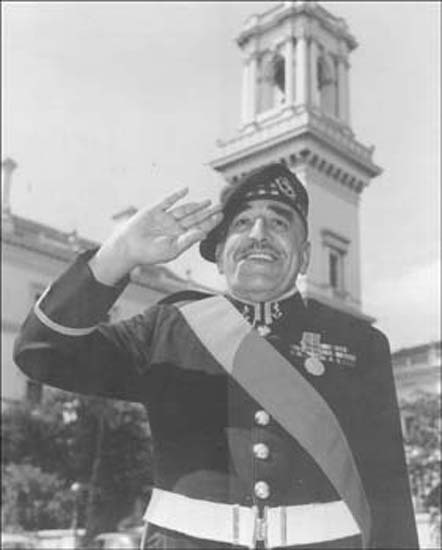 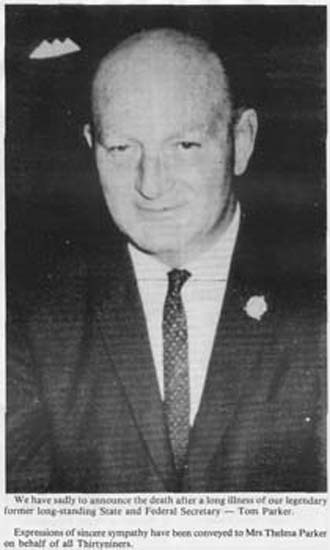 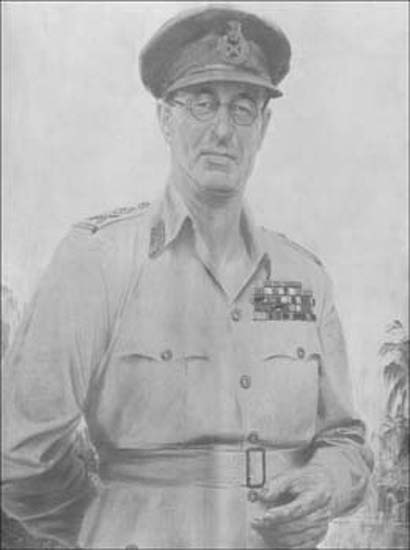 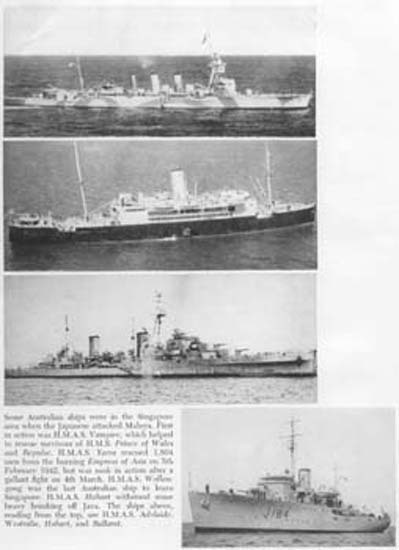 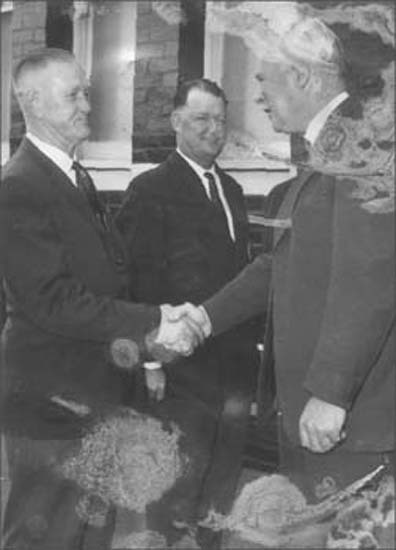 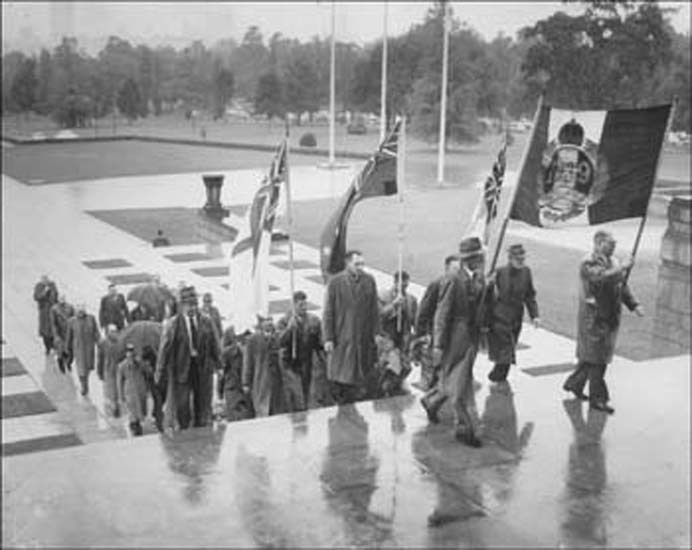 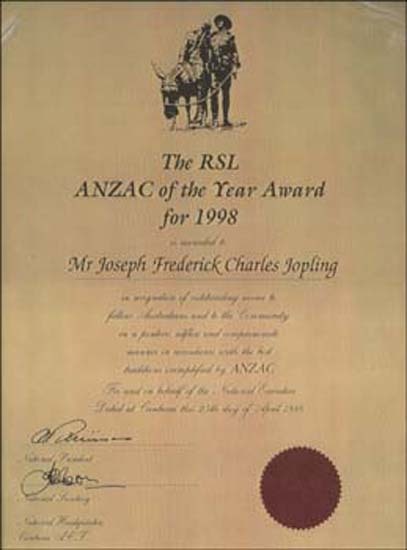 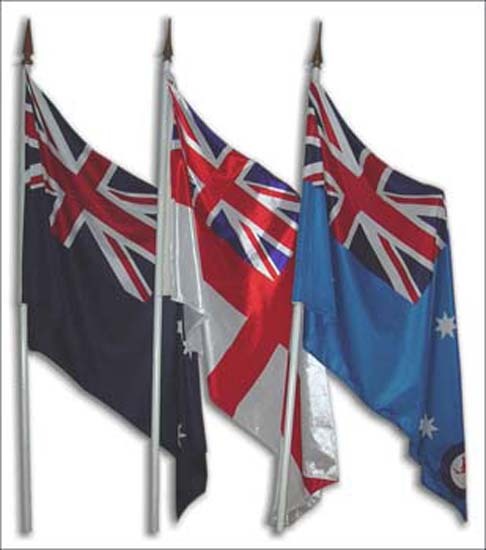 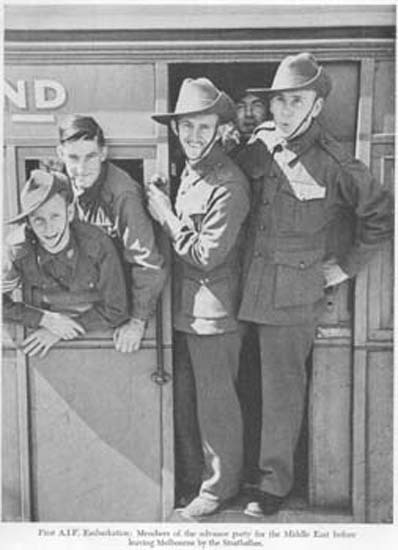 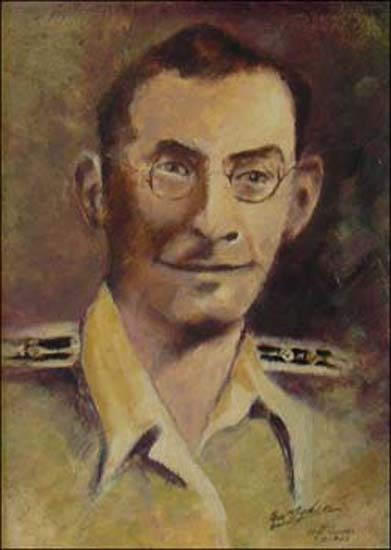 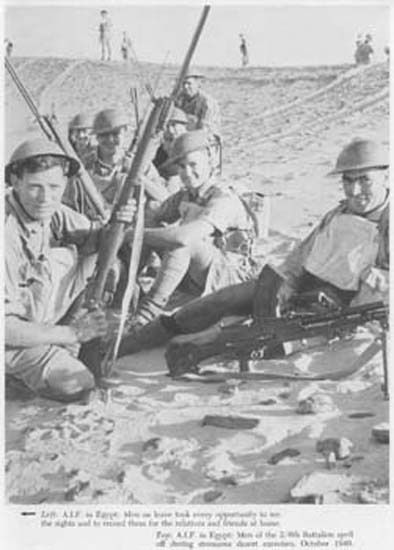 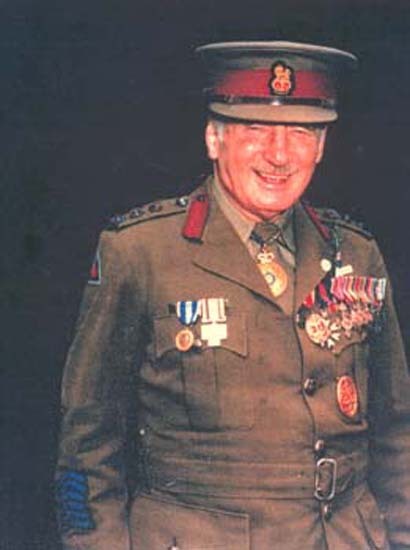 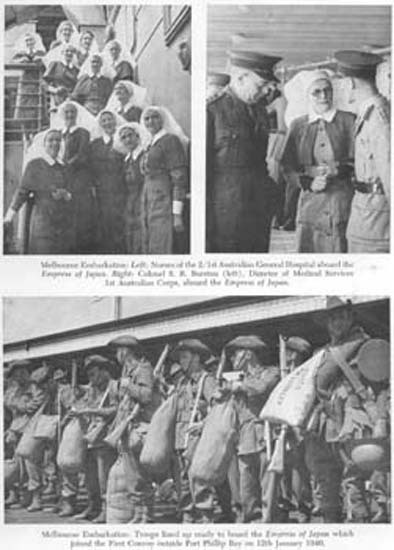 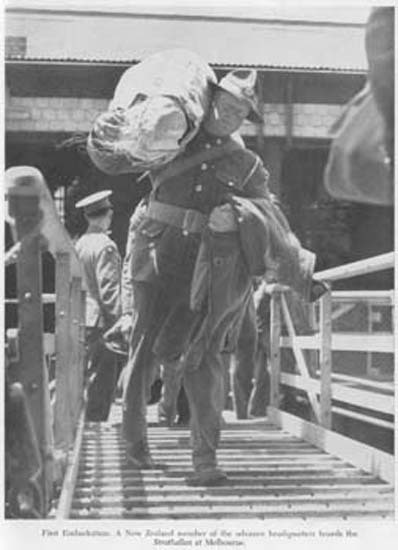 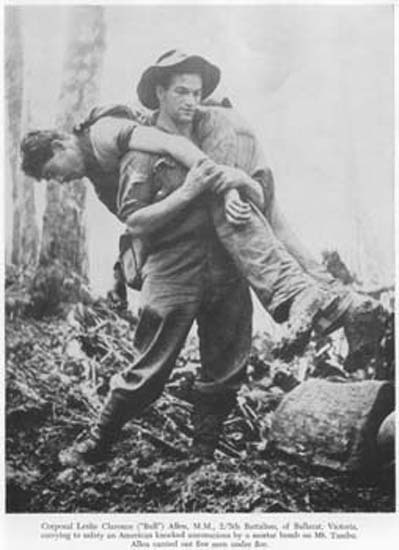 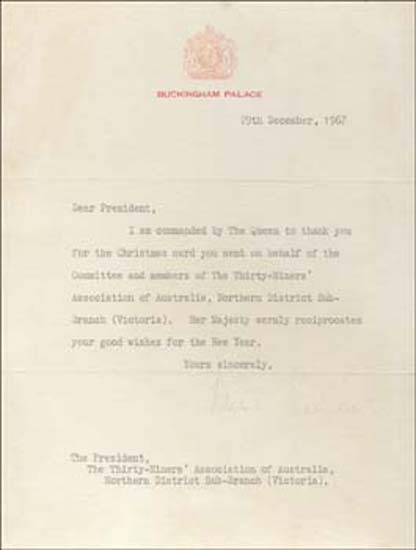 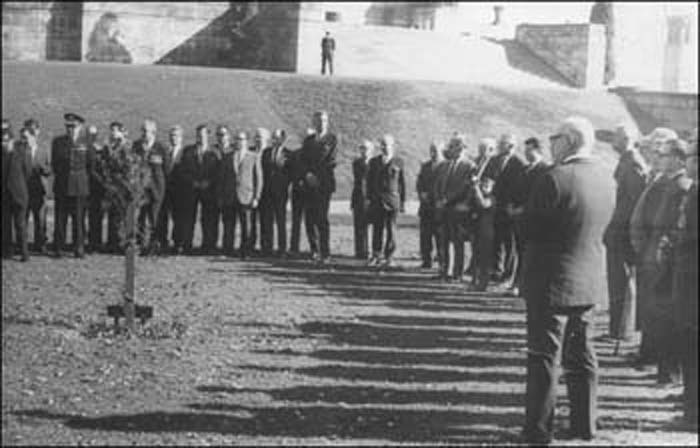 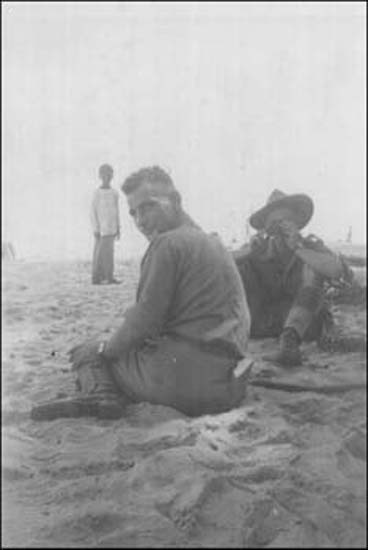 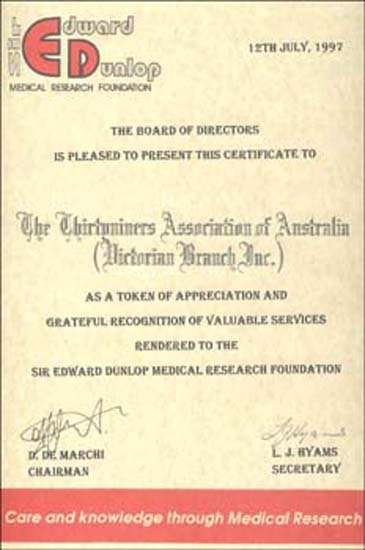 It is of importance to note that one of its members and supporters was Bruce Ruxton, a past President of the Victorian RSL.